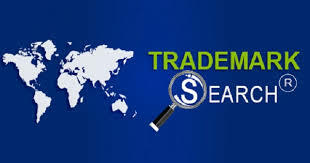 A trademark is any word (A STAR), name (SAMSUNG), symbol or device (Microsoft), slogan (Thanda Matlab Coca Cola), package design (Coca-Cola bottle) or combination of these that serves to identify and distinguishes a specific product from others in the market place or in trade. Even a sound color combination, smell or hologram can be a trademark under some circumstances. 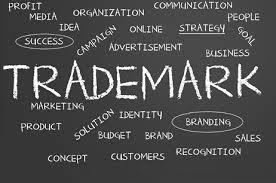 The term trademark is often used interchangeably to identify a trademark or service mark. 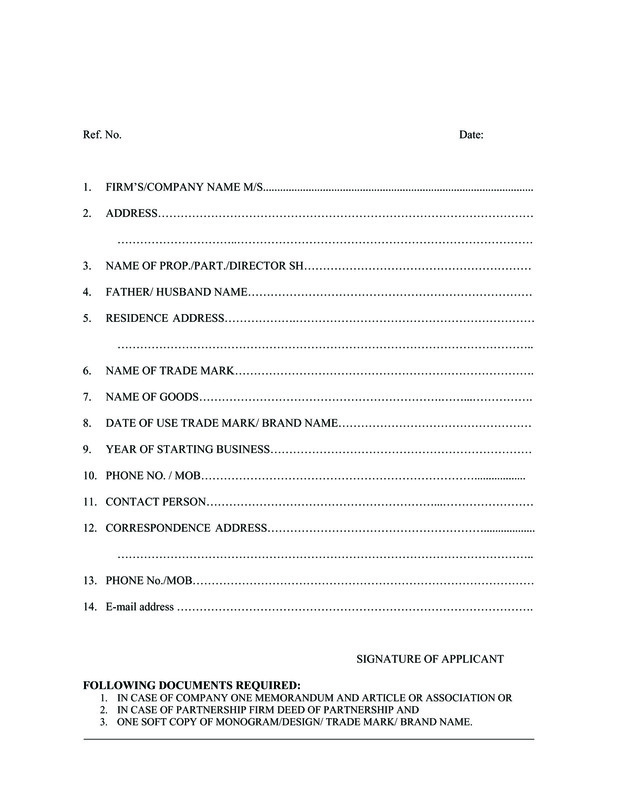 The name, address and nationality of the applicant. If the applicant is a partnership firm, the names of all the partners. Also mention whether any minor is a partner. 1.If the applicant is a company, the country or state of incorporation. 1. TM 48 (form of authorization). 2.A list of goods and/or services for which registration is required. 3. A soft copy of the logo in JPEG format. 4. If the mark contains or consists of non-English words, a translation of those words into English is required. 5. If the application is to claim priority from an earlier filed convention application, details of that application is also required (application number, filing date, country and goods/services). A certified priority document or its duly notarized copy is to be submitted. If the certificate is not in English, a certified/notarized English translation is also required. If it is not readily available, the application can be filed based on the basic application number, date of the application and country of the application. A copy of the priority document can be submitted within 1 month from the filing date of the application.